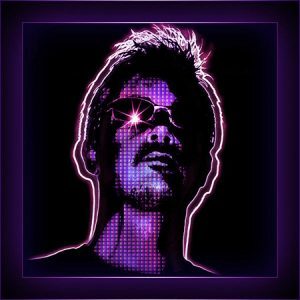 First of all, presentation, I’m the Master Control Program or even “Space Master” aka Ludovic Carminati and I’m webmaster, graphic designer, sound designer, editor and also, the founder of Retro Synthwave. Following the creation of websites around French Touch Music and a digital encyclopedia named Daft Punk Anthology, a new concept was born, fueled by an overflowing passion for electronic music inspired by the lost years but also by all design that is linked to this. Child of the 80s, my childhood and adolescence were rocked by series such as K2000, Supercopter, Stree Hawk, Miami Vice or movies like Star Wars, TRON, Blade Runner, Back to the Future, The Thing and many others. 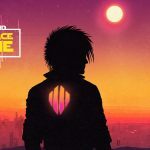 Both musically and visually, I was always amazed by these universes and when I see today all those fantastic artists, with an enormous talent, who have managed to give an elegant touch of modernity to these legends of the 80s, I had to honor and sublimate them through a big website, Retro Synthwave. 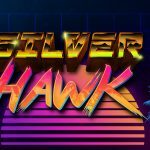 Retro Synthwave is a website with the ultimate objective to represent, as well as possible, the world of SYNTHWAVE MUSIC but also the associated visual world that we can call RETRO DESIGN. It therefore consists of those 2 main themes mentioned but also of everything revolving around videos and retro video games. All linked to the spirit of the 80s but enriched with a big touch of modernity. 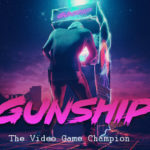 We explain as well as possible the composition of Synthwave music with its sub-genres, we present in detailed sheets the pioneers of this musical style, we disclose the latest releases of the month that you musn’t miss, we make available exclusive interviews of Musicians as well as the best Mixtapes of the web. We demonstrate what is for us this special graphic identity, metallic and luminous, retro-futuristic and sunny. We unveil what we consider to be the best graphic designers of this particular visual identity, highlight the best artworks arranged neatly by distinct themes and unveil unpublished interviews of the best visual artists. In parallel, we present the best movies, series and animations (2D/3D) of today but associated with this universe, with a touch of our ultimate references. And finally, a world also very associated with all that, video Games and 8-bit legends. Otherwise, our Retro News section is present to reveal the essential informations related to all of this. We will put, on the cover page, our 5 favorites Trax of the week and once a month, an exclusive Mixtape. The website is designed to evolve from day to day so don’t panic if something that seems essential to you is missing, it’ll probably be visible tomorrow. Don’t hesitate to comment on it, through our contact page or in our social networks. 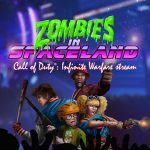 We decided to give you some rewarding exclusivities, first of all, we put at your disposal a Mixtape developed by Space Master (founder of the website), in free download. 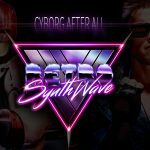 You can listen the best of Dreamwave, Synth-pop, Chillwave, Darksynth but with a touch of originality, just to travel around two mythical films of the 80’s, TRON (1982) and Back to the Future (1985). We let you discover this here, but pump up the volume, it’s just necessary! 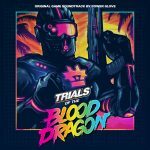 Exclusively for the DAY ONE, we have the pleasure of presenting a huge interview of one of the pioneers of Synthwave, the musician who made the planet vibrate with Michael Knight for Kung Fury, the talented Mich Murder himself. Enjoy! As we said, our website has just been born and only expects to evolve and enrich itself day after day by the Synthwave culture. We have other projects related to RSW that will appear in a near future… but we’ll tell you more in due course. Meanwhile, listen, watch, read, share and don’t hesitate to follow our Facebook, Twitter, Soundcloud and Instagram pages to access to our passion. 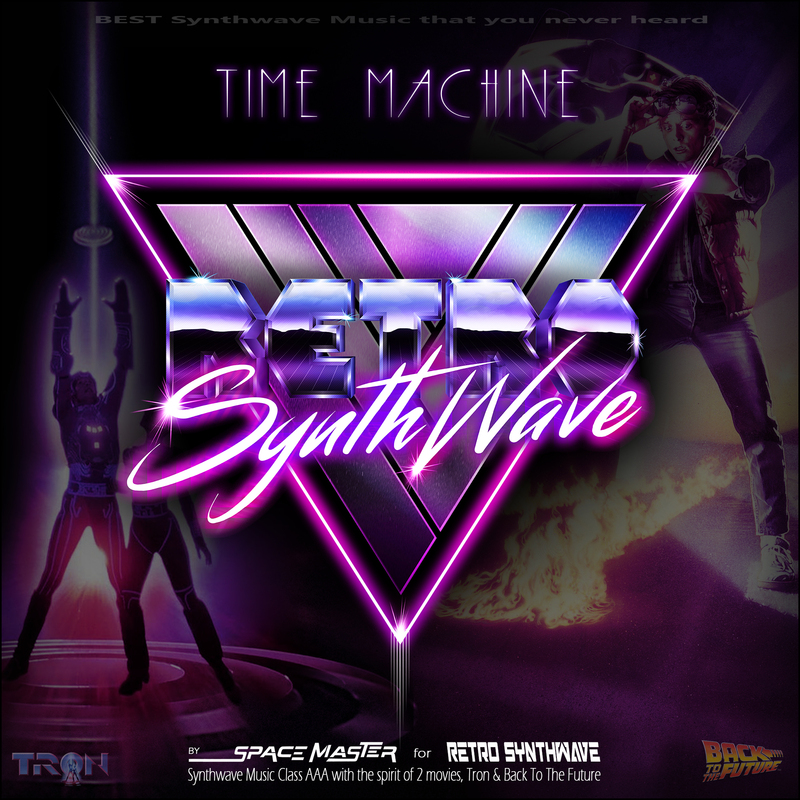 3 comments on "Retro Synthwave or the Best tribute to the 80s"
Just listened to Time Machine and it’s kinda interesting! Thanks for sharing such post! Thanks for your advice Kristina.